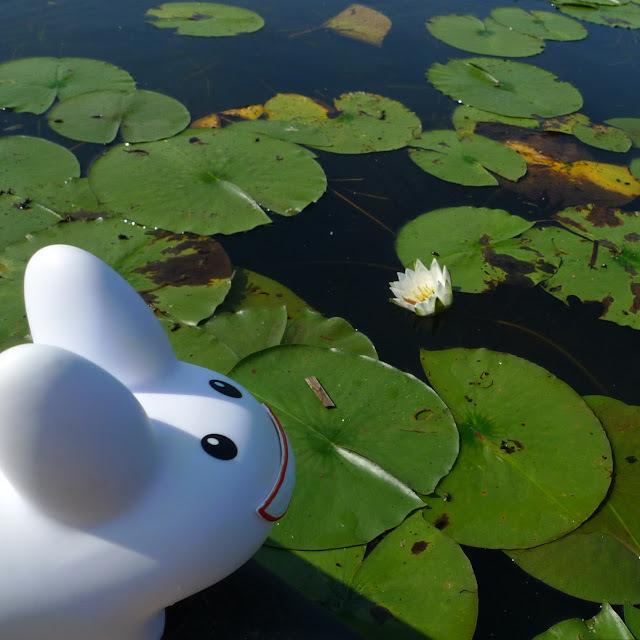 Pipkin just loves water lilies. 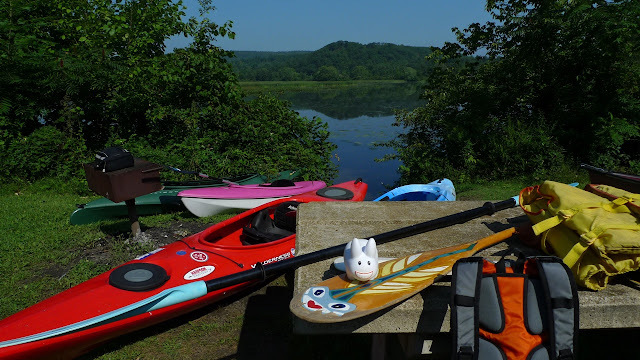 Pipkin was out hopping around Herrick's Cove yesterday morning when he came across a group of people ready to head out canoeing and kayaking. Someone asked if he'd like to go along and he was just all smiles. 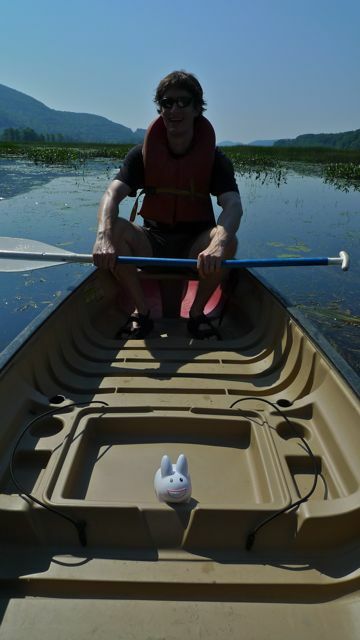 A couple with a canoe scooped Pipkin up and placed him in the "Princess Seat" (no paddling required). The skies were blue, the water was calm, and there were no other paddlers on the water that morning. As the canoe glided quietly through the cove, Pipkin took in the plant life, bugs, fish and birds, including four friendly mallards and a green heron. 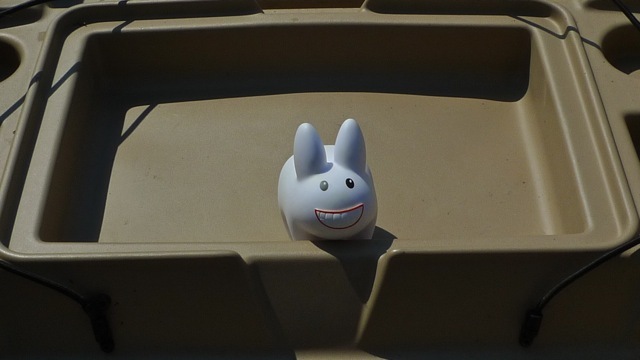 The group stopped off at a sandbar for snacks and shared pecans and dried pineapple rings with the happy labbit before heading back. Pipkin enjoyed his time out on the water with the sun on his back, and can't wait to go paddlin' again. Thank you friends!